PUBG mobile servers will be under maintains from 00:00:00 to 08:00:00 (UTC) on July 23. That is 5:30am to 1:30pm in India. PUBG players will not be able to enjoy the game on their iOS or Android device this morning as the games server is undergoing maintains. The maintains is scheduled from 00:00:00 to 08:00:00 (UTC) on July 23. In case you are wondering what time that is in India, it is 5:30am to 1:30pm on July 23, 2018. It is possible that the servers may be up earlier, and it is also possible that they may take longer. During the downtime you will, of course, not be able to play the game. PUBG developer Tencent Games hasn’t given any reason for the downtime. It could be just regular maintenance, or it could be that some new features are making their way to the game. 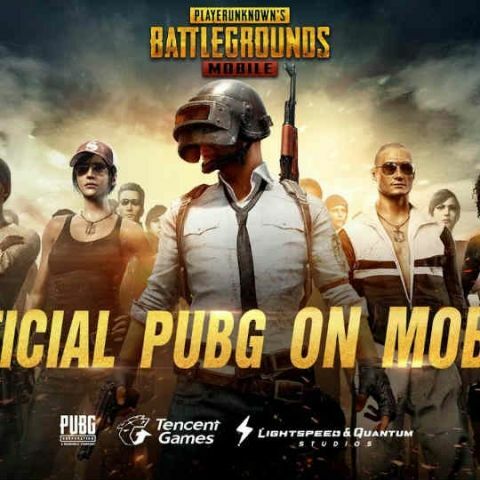 As of May 2018, PUBG has more than 10 million daily active users around the world excluding China. The game was initially launched on the App Store and the Google Play Store, back in March 19 and the company says that it has been the most downloaded game in more than 100 countries and areas. Back in April, PUBG for the PC was attacked by a playful ransomware. The PUBG ransomware was first spotted by malwareHunterTeam. When launched, it encrypts a users files and folders on the desktop and appends the .PUBG extension to them. Once the files had been encrypted, the ransomware displayed a screen that gives users two options. Either play the game for an hour, or just type in the code, ‘s2acxx56a2sae5fjh5k2gb5s2e’ to decrypt the files. It was more of a joke ransomware. The ransom screen states, “Your files is encrypted by PUBG Ransomware! but don't worry! It is not hard to unlock it. I don't want money! Just play PUBG 1Hours!” You can read more about it here. Which android mobile should i buy under 25K ? Which Mobile phone should I get under Rs.30k? Which is the best thing for which apple watch should be bough by someone? Should i Buy Mozilla firefox Os phone by Intex? Suggest Mobile under 7000- ?